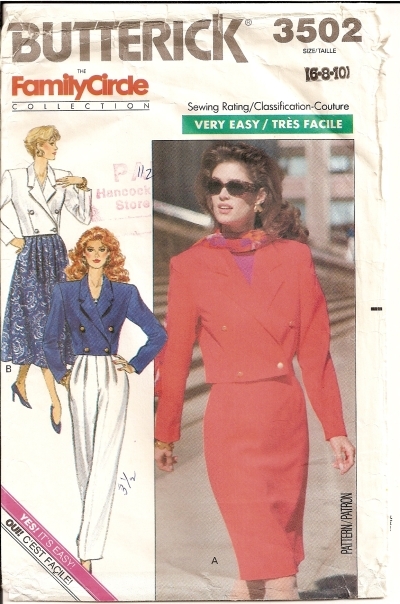 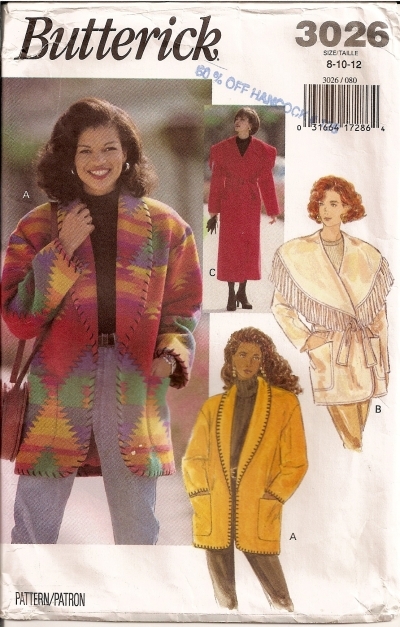 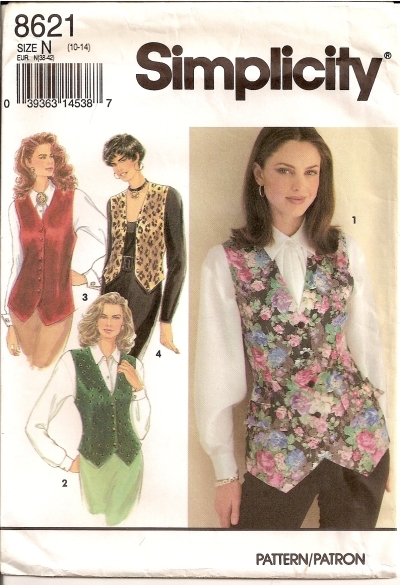 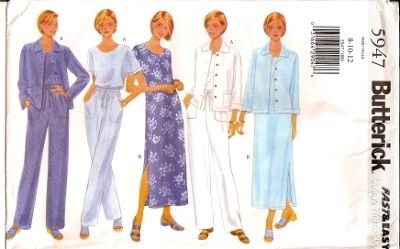 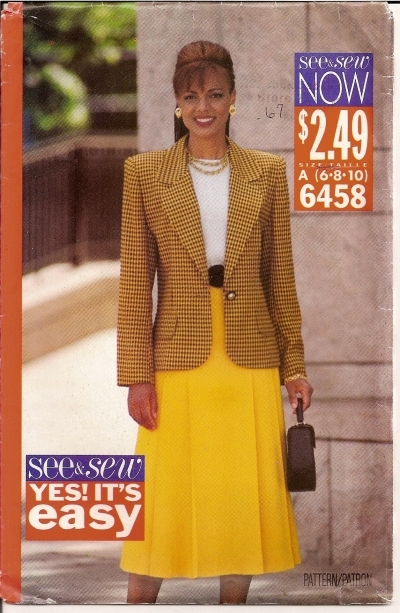 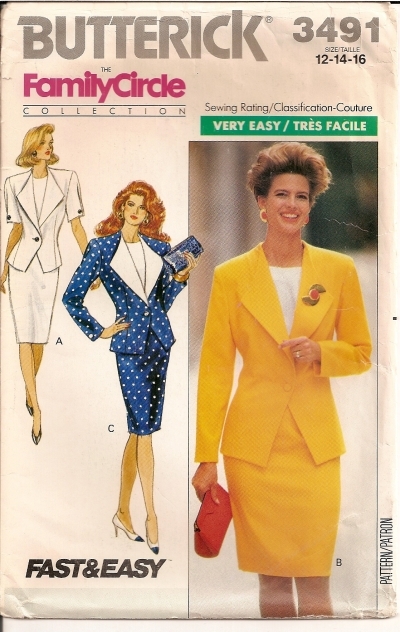 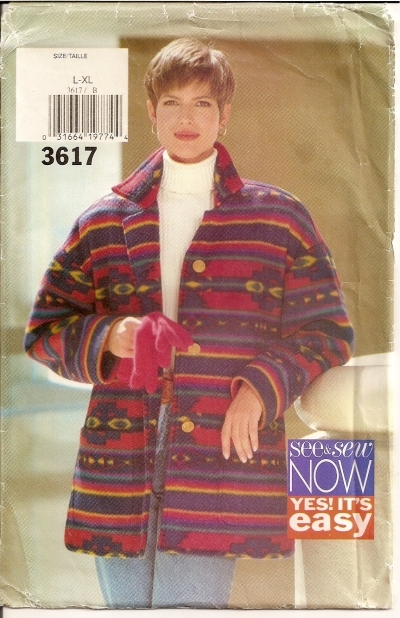 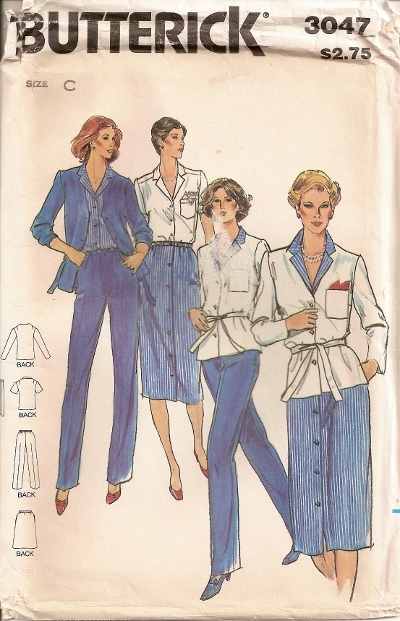 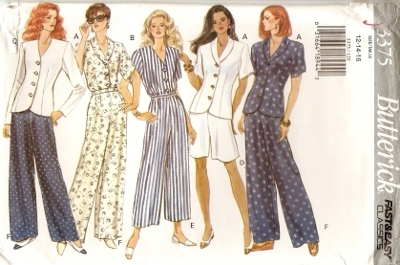 Butterick 3027 Sewing Pattern Half-Size Jacket and Belt, Blouse, Skirt and Pants Sizes 18 1/2, 20 1/2, 22 1/2 Condition - UNCUT - Factory Folded. 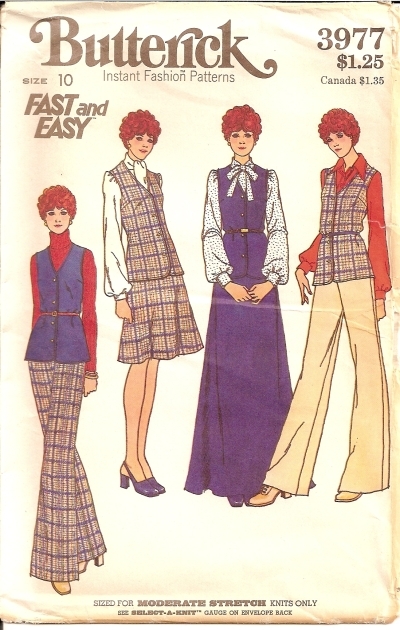 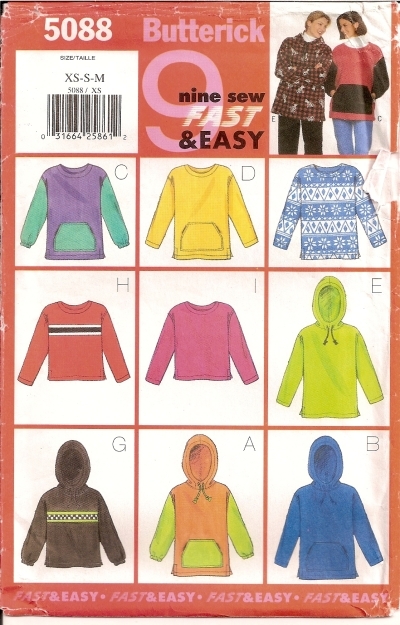 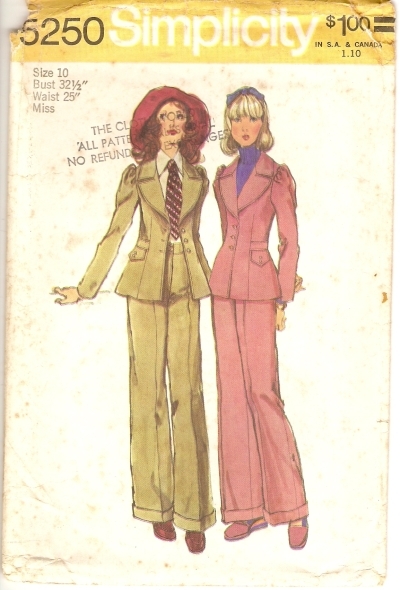 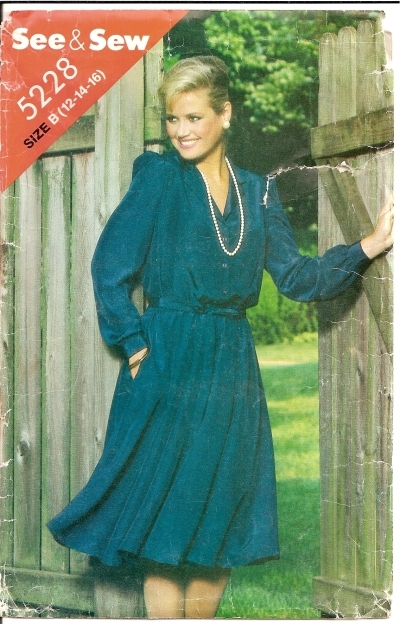 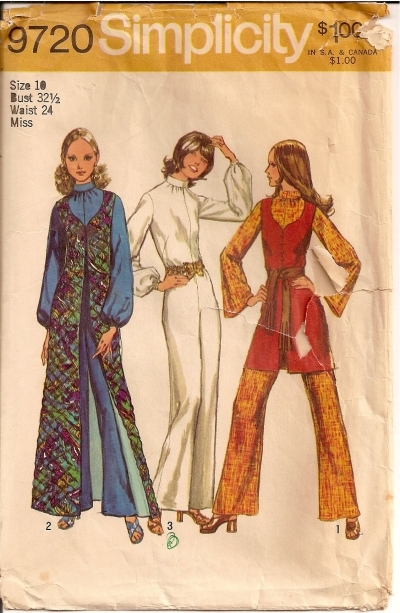 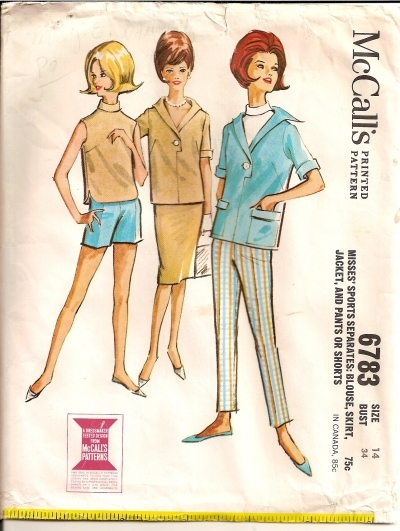 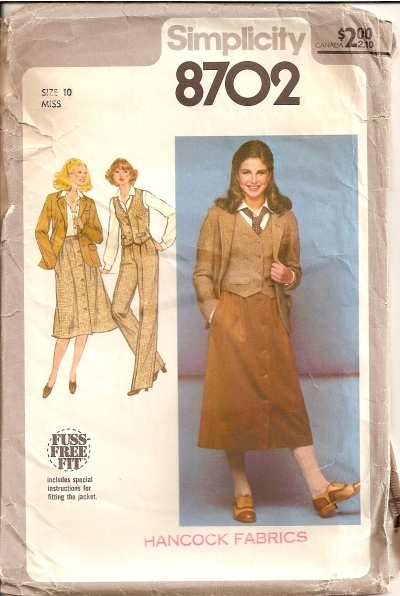 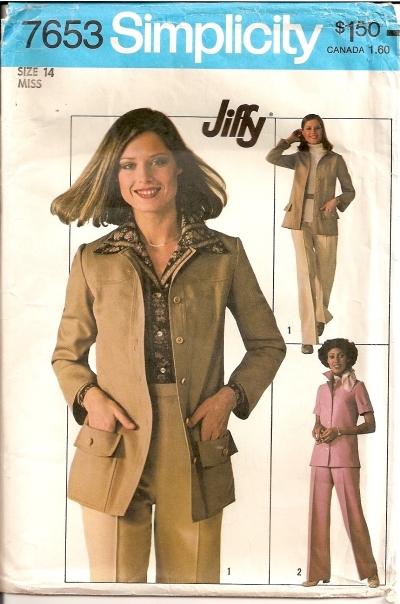 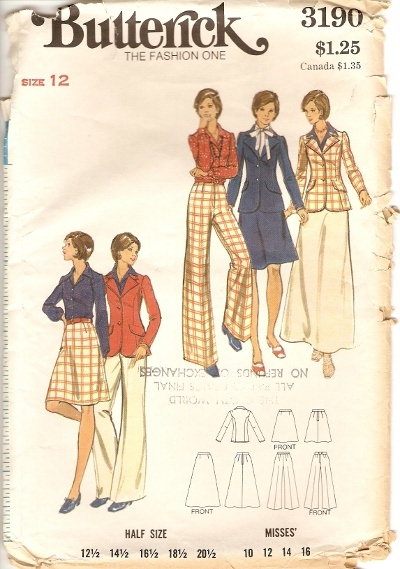 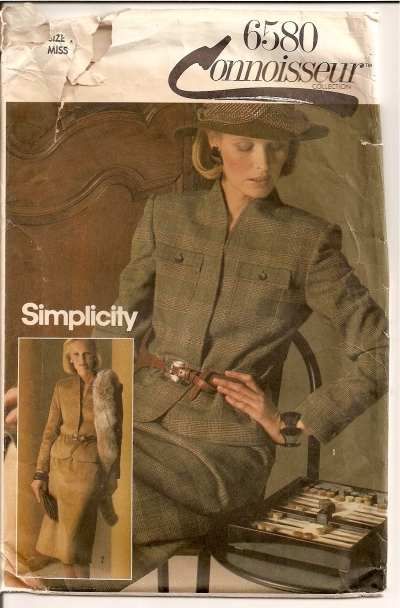 Pattern Number: Butterick 3977 Date: 1970s Size: Misses 10 Condition: UNCUT - Factory Folded. 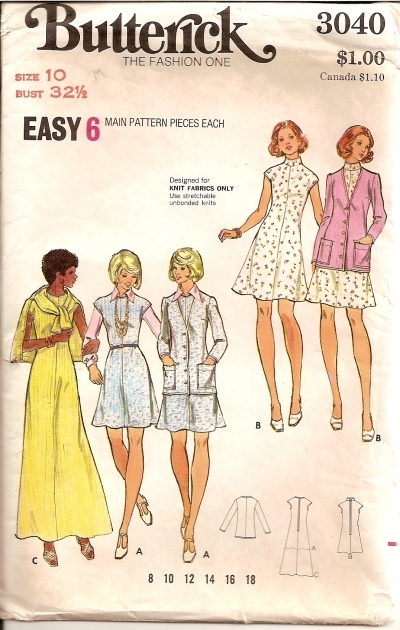 Envelope stained with age and tattered.